On September 21, Blockchain Pioneers Summit successfully concluded in Singapore, gathering 40 speakers and over 300 attendees from 32 countries around the world. The full-day conference hosted lively conversations around the movement of traditional investments into crypto, the future of exchanges, the scalability challenges of public blockchains, the transformational impact of security token frameworks and the regulatory landscape in Asia. 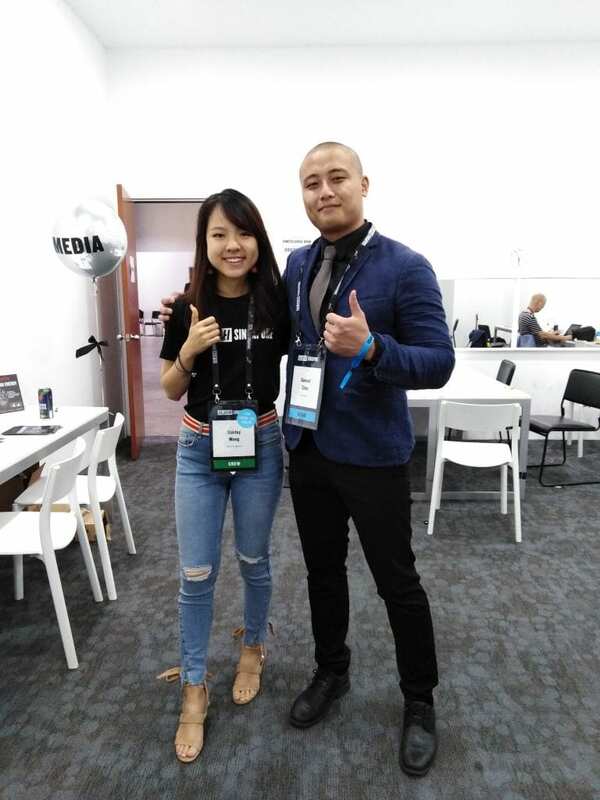 The conference, held at the end of an eventful blockchain week that included Consensus: Singapore, received favorable feedback from numerous attendees. In particular, the strength of the speaker lineup, the specially curated topics for the agenda, and the diversity of the participants combine to create a positive conference experience for the guests in attendance. Blockchain Pioneers Summit was held at Chijmes, a historical convent in central Singapore. 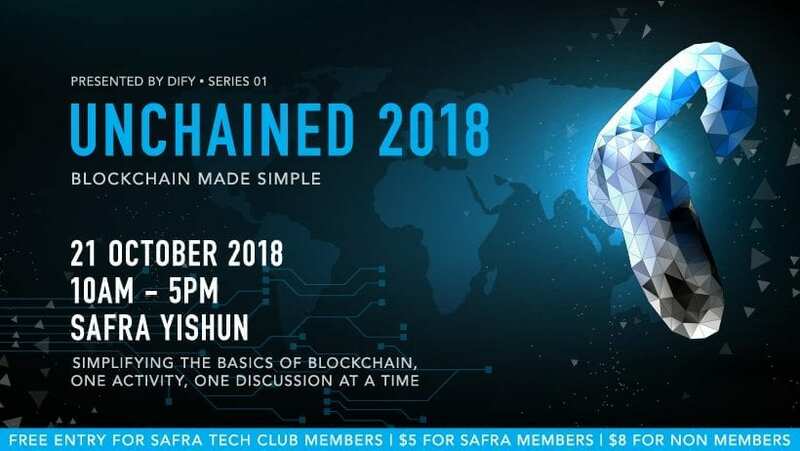 The conference comes shortly after organizer Blockchain Pangea’s very successful NYC BlockAsia back in May, a conference that gathered blockchain leaders from across the Asia-Pacific region. Participation came from countries such as China, Japan, Korea, Singapore, Vietnam and New Zealand. 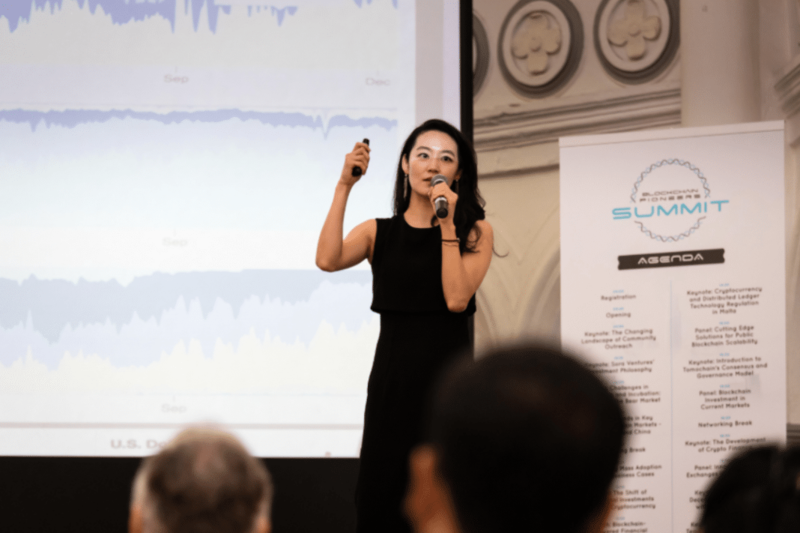 Diversity continues to be a priority for Blockchain Pioneers Summit. “The conference brought together numerous pioneers from various ecosystems in the blockchain industry, and facilitated discussions that will lay the path for deeper collaboration in the space. The vision is that our conferences will serve as a platform to encourage valuable partnerships and engagement between blockchain stakeholders in ways that will create synergies to advance the use of blockchain technology”, says Victor Goh, Blockchain Pangea Co-Founder & Director. The blockchain revolution is a global phenomenon, with numerous ecosystems sprouting up all over the world. There are nuances as to how each ecosystem employ blockchain technologies in their local economies, and conferences like this will encourage interactions of ideas across borders so that the entire ecosystem can continue to flourish in years to come. Blockchain Pioneers Summit was organised by Blockchain Pangea, a U.S.-based blockchain events management organization specializing in the Asia-Pacific region. The co-hosts are Node Capital, a leading global VC firm focusing on blockchain industry, and QRC Group, a company that is at the intersection of blockchain technology and regtech products.